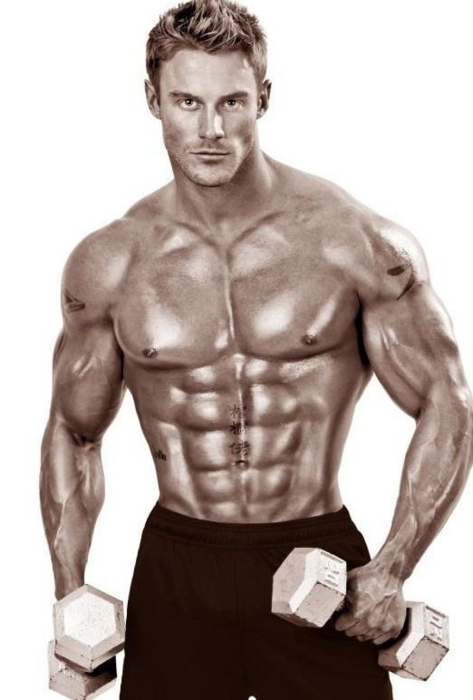 Jessie Pavelka is a celebrity trainer and TV fitness host that inspires people to be the best they can be and lose weight with a clean diet and dedicated exercise plan. You may also recognize him from Lifetime's "Diet Tribe". Check out more inspirational photos of Jessie on the next page.